Meet Fearne Fairy! She loves to sing and fly but is hopeless at landing! 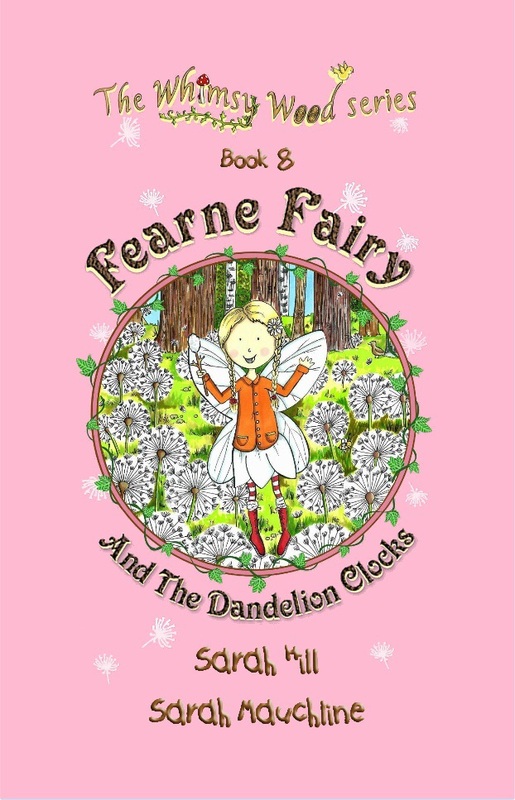 'Fearne Fairy And The Dandelion Clocks' is written for the magnificent month of March, so you'll read about white wood anemones and yellow daffodils. You'll also meet 'Raspberry Rabbit' and 'Bertie and Beatrice Bunny', as well as Fearne of course! Come on this next exciting adventure in Whimsy Wood, with Fearne and the delightful woodland folk, in which sharing and teamwork play a crucial role in solving Fearne's dilemma. As for what her dilemma actually is, well, I couldn't possibly say! You'll just have to read 'Fearne Fairy And The Dandelion Clocks' to find out!
' It was a beautiful, bright March morning and Spring had certainly sprung in Whimsy Wood. The dew-filled daffodils swayed in the breeze, while a choir of young chaffinches led by their singing teacher, Mrs Spottisdowne the sparrow, practised their spring songs. Down on the woodland floor there were pretty yellow primroses and white wood anemones, which sparkled and shone like little iced gems in the spring sunshine. "This is a warm and lyrical spring tale, in which Fearne Fairy teaches some mischievous bunnies an important lesson. 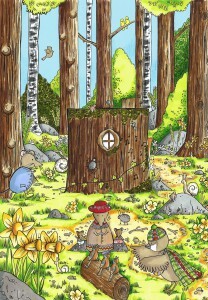 Whimsy Wood is a magical setting, filled with perky woodland characters." "A great bedtime story full of magical creatures and fluffy bunnies." "Fearne Fairy And The Dandelion Clocks is a hot, buttered crumpet of a read; full of coziness and kindness." "The timeless quality of Fearne Fairy And The Dandelion Clocks enchants the reader. Sarah Hill’s story unfolds bit by bit, so you can savor Fearne Fairy’s natural world. It’s easy to picture adults reading Hill’s book out loud to young ones at bedtime, or older children reading it by themselves. The intricate simplicity of the charming, colorful illustrations adds to the classic allure of the book." 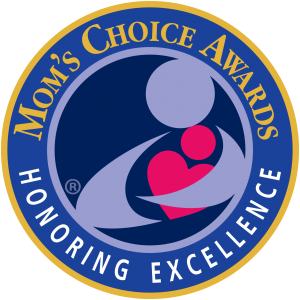 The Mom's Choice Awards Honorary Excellence Seal given to 'Fearne Fairy And The Dandelion Clocks' in January 2017! grab your RSS feed to stay updated with impending post. for all the great blog posts.